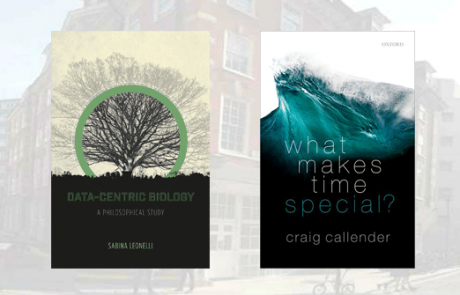 The London School of Economics and Political Science is pleased to announce the winners of the 2015 and 2016 Lakatos Awards. 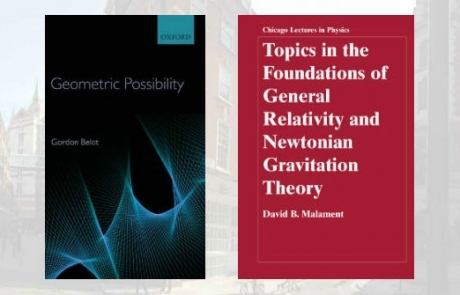 The London School of Economics and Political Science announces that the Lakatos Award for an outstanding contribution to the philosophy of science, has been won jointly by Gordon Belot and David Malament. The London School of Economics and Political Science announces that the 2012 Lakatos Award, of £10,000 for an outstanding contribution to the philosophy of science, goes to Wolfgang Spohn. The London School of Economics and Political Science announces that this year’s Lakatos Award, of £10,000 for an outstanding contribution to the philosophy of science, goes to Samir Okasha. The London School of Economics and Political Science announces that this year’s Lakatos Award, of £10,000 for an outstanding contribution to the philosophy of science, goes to Richard Healey. The London School of Economics and Political Science announces that the Lakatos Award, of £10,000 for an outstanding contribution to the philosophy of science, will not be awarded in 2007. The London School of Economics and Political Science announces that the 2006 Lakatos Award, of £10,000 for an outstanding contribution to the philosophy of science, has been jointly won by Harvey Brown and Hasok Chang. The London School of Economics and Political Science announces that the 2005 Lakatos Award, of £10,000 for an outstanding contribution to the philosophy of science, goes to James Woodward. The London School of Economics and Political Science announces that the 2004 Lakatos Award, of £10,000 for an outstanding contribution to the philosophy of science, goes to Kim Sterelny. The London School of Economics and Political Science announces that the 2003 Lakatos Award, of £10,000 for an outstanding contribution to the philosophy of science, goes to Patrick Suppes. The London School of Economics and Political Science announces that the 2002 Lakatos Award, of £10,000 for an outstanding contribution to the philosophy of science, goes to Penelope Maddy. The London School of Economics and Political Science announces that the 2001 Lakatos Award, of £10,000 for an outstanding contribution to the philosophy of science, goes to Judea Pearl. The London School of Economics and Political Science announces that the Lakatos Award, of £10,000 for an outstanding contribution to the philosophy of science, will not be awarded in 2000. 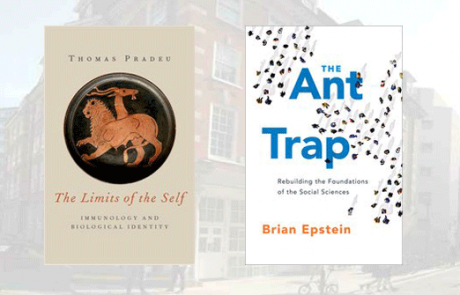 The London School of Economics and Political Science announces that the 1999 Lakatos Award, of £10,000 for an outstanding contribution to the philosophy of science, goes to Brian Skyrms. 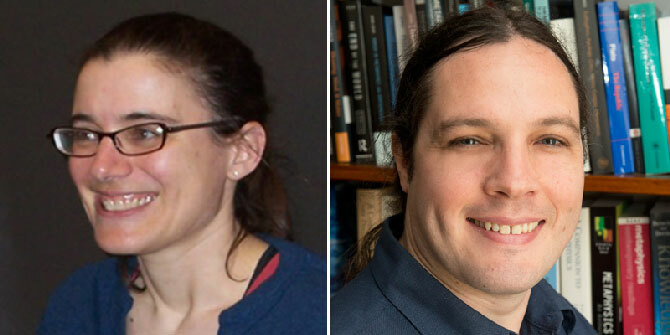 The London School of Economics and Political Science announces that the 1998 Lakatos Award, of £10,000 for an outstanding contribution to the philosophy of science, has been jointly won by Jeffrey Bub and Deborah Mayo. The London School of Economics and Political Science announces that the Lakatos Award, of £10,000 for an outstanding contribution to the philosophy of science, will not be awarded in 1997.